As a Leeds business woman was to find out. As reported in the Yorkshire Evening Post, she posted watches, bangles, rings and earrings all for scrap. She was horrified when a cheque arrived for just £64.99 for the jewellery. She got the items back and visited Queensbury Jewellers where she was offered £590 for the very same items. (Yorkshire Evening Post, November 23rd 2009). 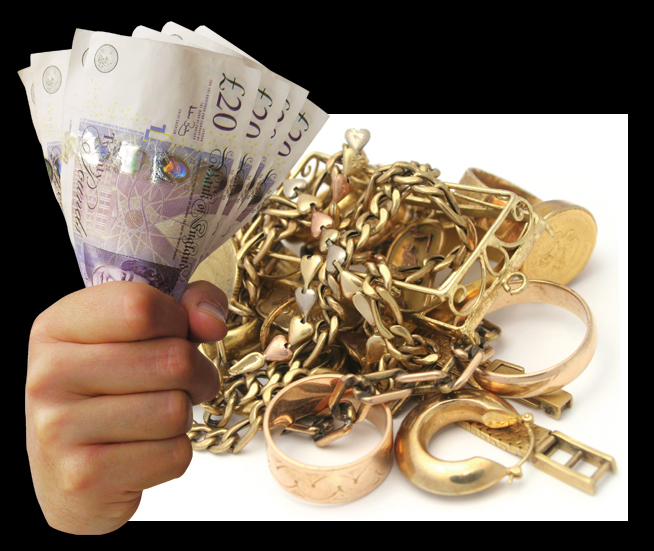 There’s no need for an appointment, just bring your unwanted gold along to Queensbury Jewellers, be sure to bring some ID and you too can go home with cash in your pocket.